Summer might be drawing to a close and the shadows are getting fractionally longer as the nights draw in. But, as always, we’re here to bring you our pick of live events and theatre from across the region for this September! Returning from an acclaimed run in Edinburgh is the play everyone’s talking about in Manchester this summer. Fringe First winner Chris Thorpe presents a series of interlocking stories about the moments when life offers a choice between heroism and compromise – and what happens after you choose. Hailed by WhatsOnStage as “profoundly satisfying and deeply unsettling at once”, There Has Possibly Been an Incident is certainly generating immense interest. 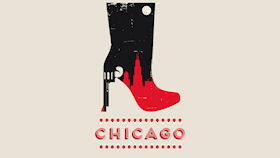 Oldham is putting on the jazz this month with an adaptation of the musical Chicago. Roxie Hart is hungry for fame – and banged up. Battling with fellow inmate Velma for the attention of press agent Billy Flynn, they all learn that jail is packed with cold blooded killers – all hungry for their five minutes of fame. All your favourite musical numbers will be present along with murder and mayhem in the intimate surroundings of the Coliseum’s auditorium. Philip Bretherton (As Time Goes By) and Gillian Kearney (Brookside, Casualty) star in Willy Russell’s timeless comedy in its first performance in Manchester in over twenty years. 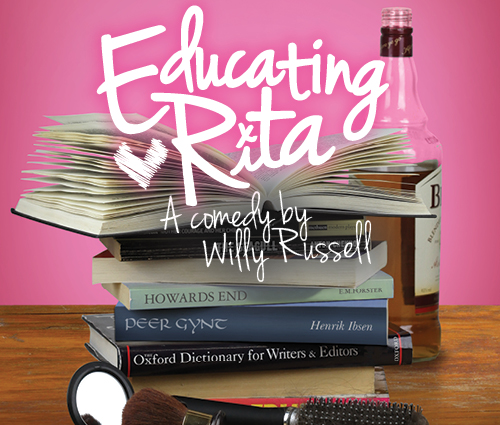 Brash, straight-talking hairdresser Rita collides with alcohol-fuelled lecturer Frank as they form an unlikely and life-changing bond. Touching, life-affirming and funny, the Library Theatre’s production of a Russell’s comic masterpiece is likely to be a hot ticket this month. 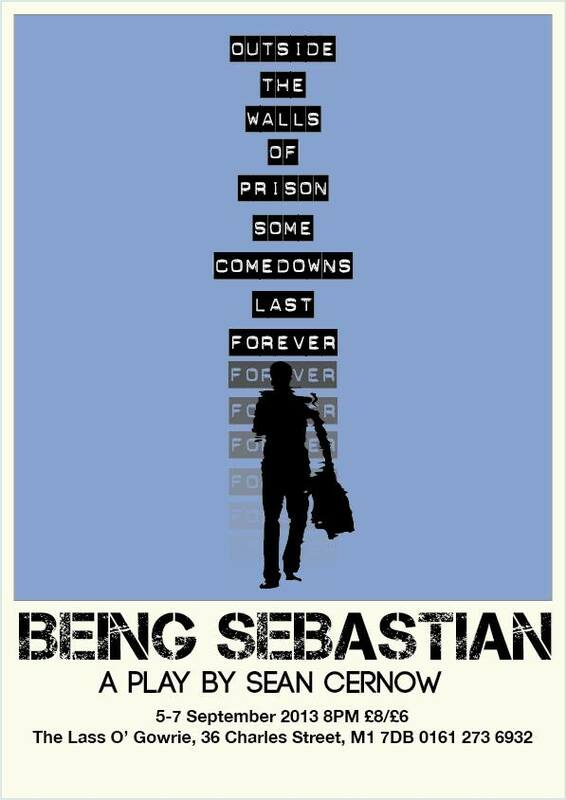 From actor Sean Cernow (The Musketeers, BBC) comes a hard hitting and harrowing one person play centering on Sebastian Daniels, a man for whom the internal machinations of the British Penal System has become an eerie, reflection of life. Told with a machine gun delivery and actually wrote by Sean whilst on K-Wing in Strangeways in 2001, this is a prison story with a difference. More details on the performances are available here. A gripping courtroom drama is taking over Nantwich this week. James Highwood, TV host of the popular programme ‘British Justice’ finds himself the wrong side of the stand at the Old Bailey – accused of murdering his severely handicapped child. Conducting his own defence, he comes into conflict with the judge and prosecution. Amidst the legal battles, there is of course one question – did he actually kill his own child? The debut play from My Beating Heart is a dark comedy drama about internet trolls. 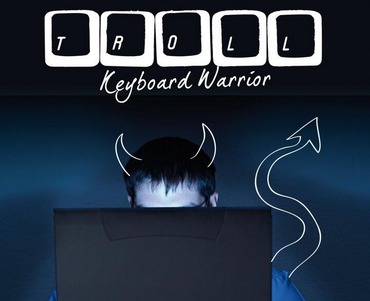 One man, angered by on-line trolls sets himself up as “The Troll Hunter” and tries to spread happiness online. 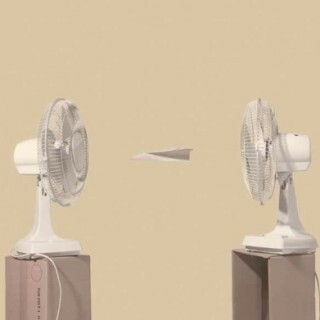 The plan works, giving him fame, happiness and a possible romance. 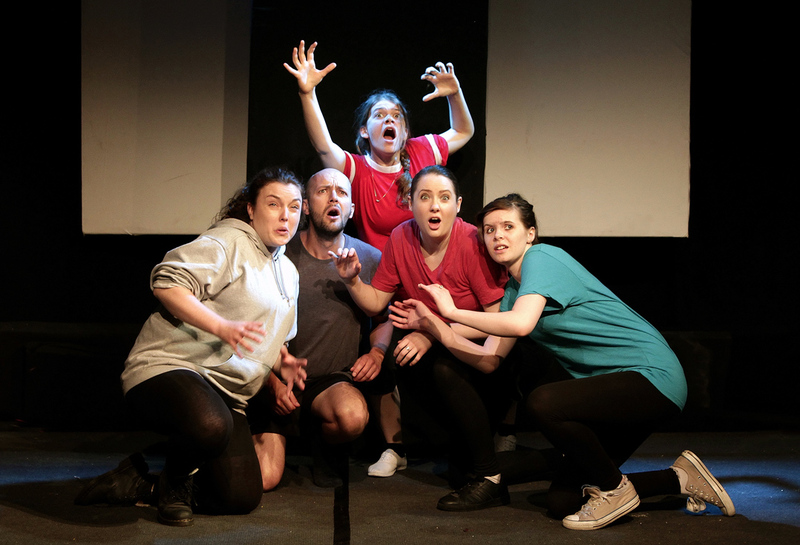 But he should be aware – somewhere the Trolls are out there, waiting for him..
Fresh from the Greater Manchester Fringe comes Colin Connor’s tale of a girls football team growing up during the Troubles in 1980’s Belfast. In a political climate where young prisoners are starving themselves to death, all the Dalebrook Torpedoes FC can think about is winning their next game. We said back in July: “challenging, definitely thought provoking, touching, but above all, uplifting” – Meanwhile travels to the Bolton Octagon for two nights only. Art, live music and street food combine at Manchester’s Piccadilly Basin this weekend. Top Manchester DJ’s including XFM’s Clint Boon and Gareth Brooks will take to the decks whilst live music will be provided by Thugs on Wolves, Black Lights and Songs for Walter. Hungry? Get street food from Manchester eateries TAKK and Kosmonaut with a licensed bar from 2022NQ providing a selection of drinks. This free festival draws to close on Sunday evening with the canal side pop-up cinema screening Life of Pi. For the latest on the festival and the latest line-up, visit the website here. Bringing an eclectic mix of musicians, established and emerging and DJ’s to the outskirts of Greater Manchester comes this year’s Ramsbottom festival. 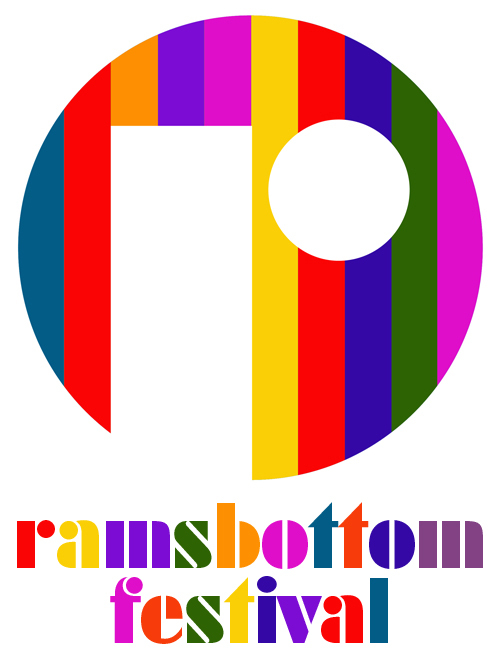 Featuring appearances from The Futureheads, Twisted Wheel, Richard Hawley and Sinead O’Connor amongst many more, Ramsbottom is once more the go to destination for live music this September. Other highlights include the 2022NQ curated silent disco and of course the local food and ales in the rolling Lancashire hills. The latest line-up, as ever, is over on the website. The chiptune, retro gaming and 8-bit arts weekender lands with a bang at Jabez Clegg. 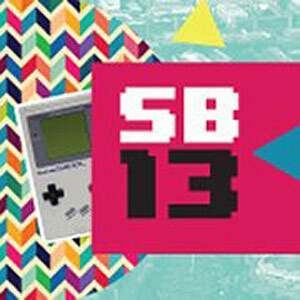 Featuring sets from leading chiptune acts and DJ’s, workshops for creating your own chiptunes and a chance to win one of the coveted SuperByte Golden Joystick trophies in the live tournaments, SuperByte 2013 is jam-packed with more retro goodness than a year’s worth of Retro Gamer magazine! Check out the latest line up on their website. See you next month for Grimmfest, Manchester Literature Festival, and Manchester Science Festival!